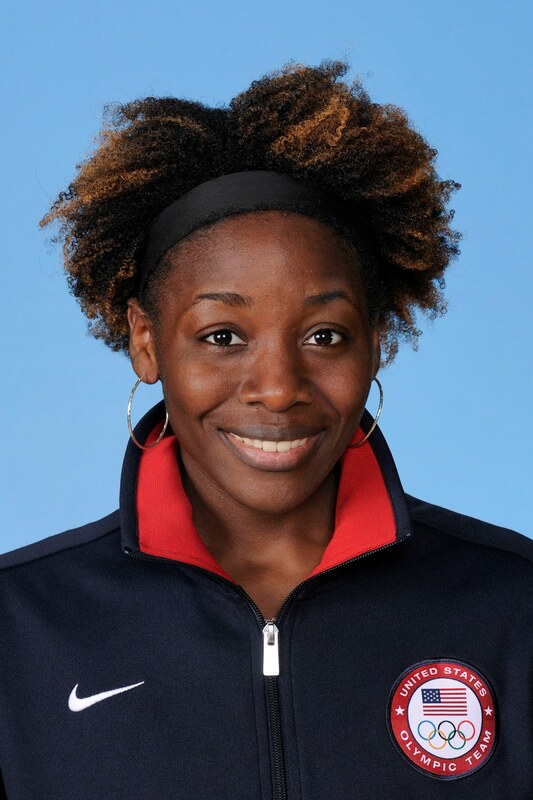 Personal: A three-time All-American at Princeton, Lawrence chose to follow her dreams of qualifying for the Olympic Games and, though she missed qualifying for Athens, Lawrence moved to France in 2007 to train full-time with the Beijing Games in her sights. Unfortnately, Lawrence tore her ACL during a qualifying event and didn't qualify for Beijing. In 2009, she returned to competition, but tore her other ACL two months later. Undeterred, Lawrence went through rehab again and climbed the rankings until she not only qualified for the London Games at the age of 32, but won bronze with Team USA -- the first women's epee team ever to reach the podium at the Olympic Games. ©2019 USA Fencing / SportsEngine. All Rights Reserved.